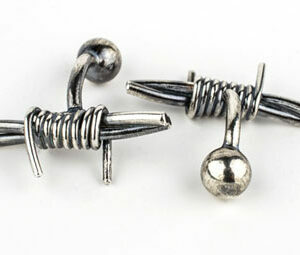 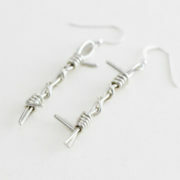 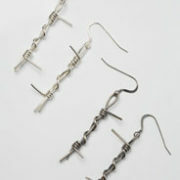 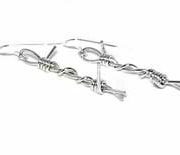 The Barb Wire Drop Earrings are the perfect accompaniment to any part of my range of contemporary barbed wire jewellery. 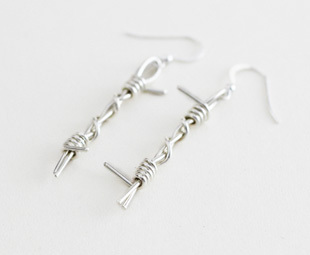 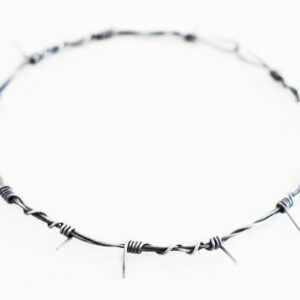 They’re made from 1.2mm round silver wire, twisted and formed to resemble barbed wire. 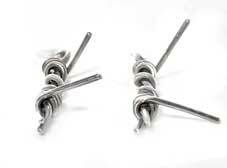 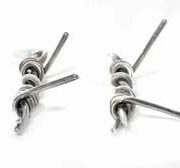 They are approx 7cm long, choose from a polished or oxidised pair from the drop down menu. 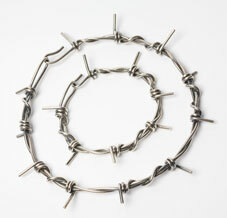 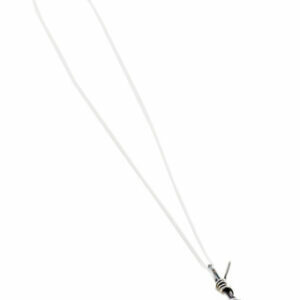 To compliment your new earrings, why not buy a Barb Wire Necklace or a Barb Wire Bracelet or a Barb Wire Pendant. 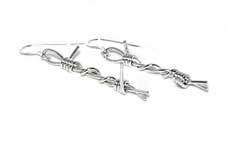 They will be sent gift boxed with free UK delivery.